In 1942 the United States had joined other countries in what was known as World War II. Submarines were spotted off our coast. We boasted Newport Navy Base and Quonset Naval Air Station, along with a naval landing strip in our bordering town of Charlestown. As in 1747, neighbors were once again faced with protecting each other and the community. Earl Smith took on the duties of Chairman of the Richmond Council of Defense. We are fortunate to have in our Archives portions of his uniform along with other items pertaining to this time period. It was not unusual when attending school in the 1950’s to experience “air raid drills” as routinely, as fire drills. 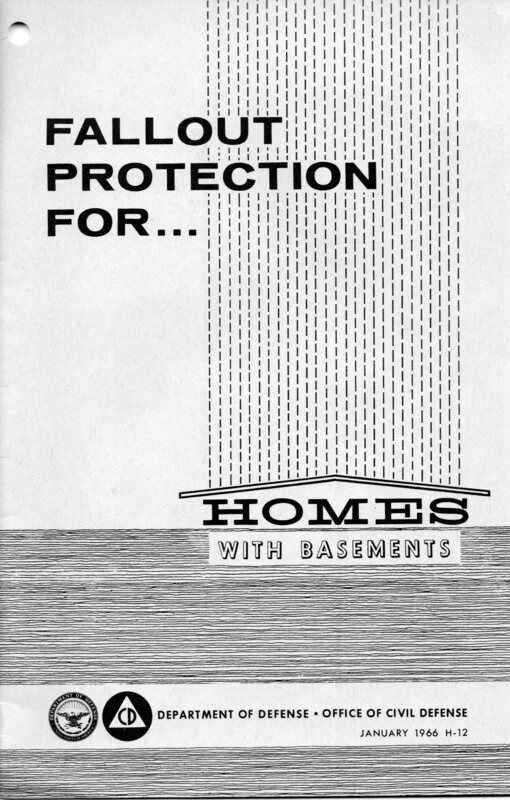 Booklets were distributed providing instructions on building “fallout shelters” for protection in the event of a nuclear attack. Additionally there were books for general first aid, first aid in chemical casualties and what to do if there was a nuclear attack or natural disaster. In 1984, a chemical fire and spill occurred in the Wood River Junction area of Richmond.